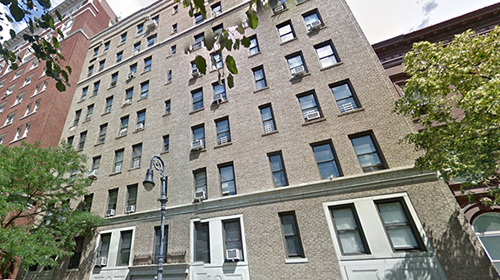 West 90th street is a 48,000 square foot, 54-unit co-op on the Upper West Side. To cut costs and comply with local heating regulations, the co-op wanted to convert from heavy #6 oil to natural gas and install related efficiency measures. In order to preserve an existing line of credit, the co-op sought alternative lending sources. NYCEEC provided a $400,000 loan directly to the co-op, enabling them to commence construction. The West 90th co-op was excited about the oil to natural gas conversion project and related efficiency measures because of the significant cost savings. The conversion project would also bring the co-op into compliance with the local regulation for heating fuel, Local Law 43: Clean Heat. The building was motivated to finance the project as soon as possible. However, the coop could not refinance their mortgage without incurring large prepayment penalties. The co-op also had a line of credit, but wanted to maintain it for other uses. The co-op sought alternative lending sources in order to preserve their line of credit and avoid assessing the owners. NYCEEC provided an unsecured $400,000 loan and worked closely together with the Board to ensure that the loan worked within the co-op’s mortgage covenants. Not only did the conversion project bring the co-op into compliance with Local Law 43: Clean Heat, but it also helped the building achieve significant cost savings. The building will also be much more efficient with the separation of the heat and hot water systems because the boiler can now be shut down in the summer. The oil tank was removed during the project. The co-op has turned that space into a storage room, which will provide new revenue to the building. 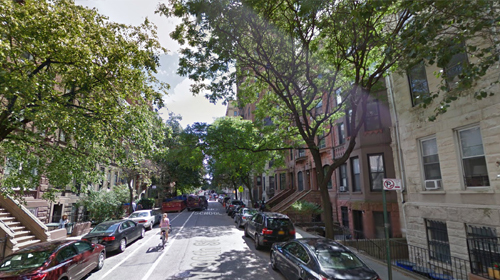 – 321 West 90th Street Owners Corp.